Kantha Bae — Nicole & Co. Becoming a mama has not only given me the incredible opportunity to share about my own journey as a mom, but I’ve been lucky enough to have connected with so many other amazing humans I would have never met otherwise. One of them being Krista, owner and designer behind Kantha Bae. Like many brands I love, Kantha Bae serves a deeper purpose and has a business heart of literal gold. 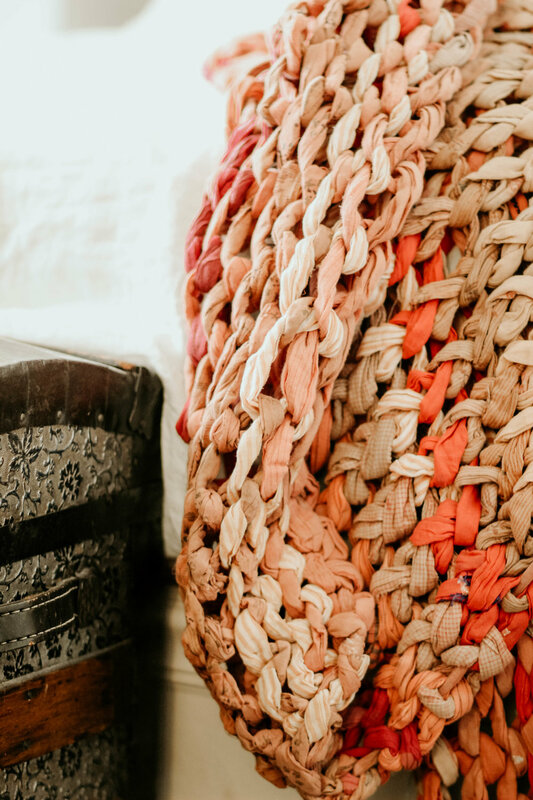 Kantha Bae, and their partner Basha Boutique, supports Bangladeshi women coming from at risk and trafficking environments to find a home, a job, and safe care for their children. Each piece of Kantha Bae goods is hand made by one of the these women, and let me tell you, holding these pieces in your hands brings the spirit of them right into your own soul. Every single piece of Kantha Bae and Basha Boutiques goods is ONE OF A KIND. Meaning, no one else in the whole world has this. Krista, owner and founder, is a mom to 5 and an amazing inspiration. I am lucky enough to be able to call her an Insta friend, and real life inspiration behind my own work as a mompreneur. I am so excited to be a brand partner for Kantha Bae, and share these incredible pieces of one-of-a-kind fabrics with you. You can head to the shop and see all the amazingness yourself, but here are some of the pieces I am lucky enough to have. Kantha Bae restocks the first Monday of every month at 5 pm (that’s today!). The baby slings are of course my favorite, but now that Joey is almost 40 pounds and doesn’t sit still, I’m not in a place to use one. I am, however, planning to order another chunky quilt for Joey’s room and head wrap because I think, maybe, I’m cool enough to pull one of those off… maybe.